As humans bug sprays for us are great but can be toxic for our pets. 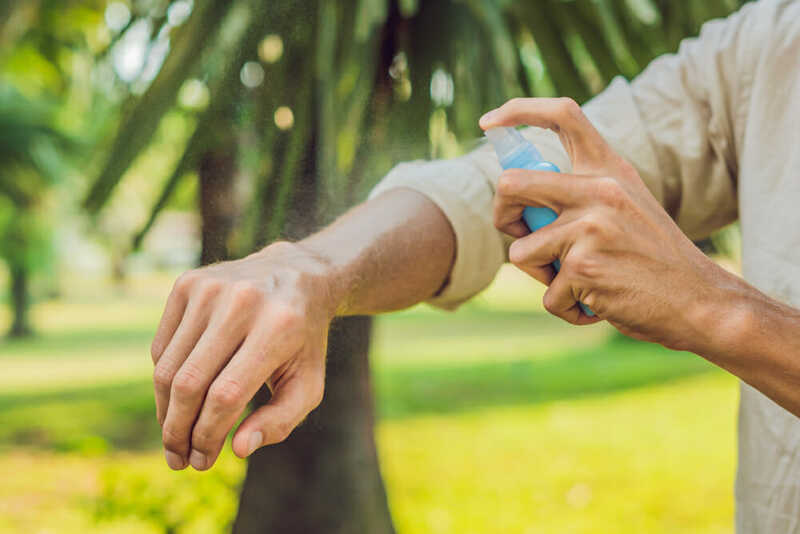 Most bug sprays contain the ingredient Deet which can be harmful to your dog if ingested can cause vomiting, seizures and skin irritation. Please contact your veterinarian right away if this happens. 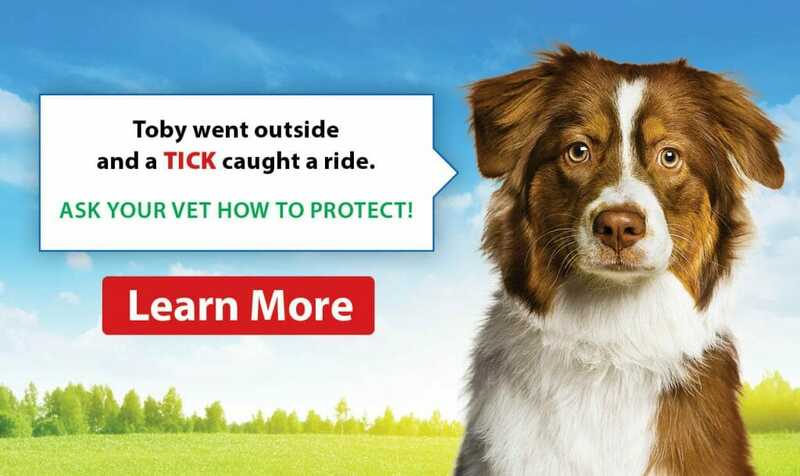 At our hospital, we carry a product called Advantix which is used for tick and flea prevention, but it also acts as a bug repellant which is safe to use. It is a liquid that you apply directly on the skin in between the shoulder blades, and it will last 30 days. Certain pet stores carry safe bug repellent, and some have natural products as well that will not be harmful. Always read ingredients to make sure it is safe. If you need any more information, do not hesitate to give us a call at 705-674-9191.